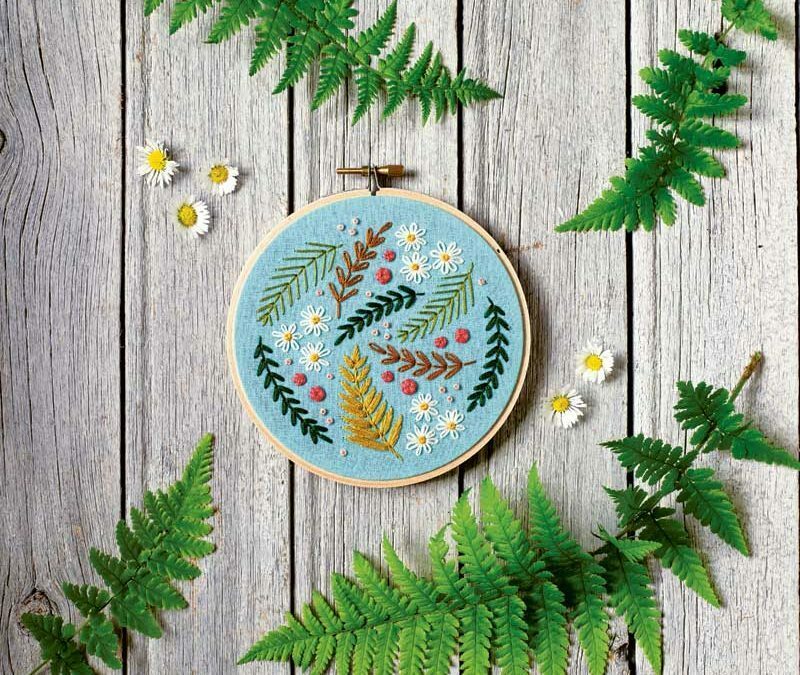 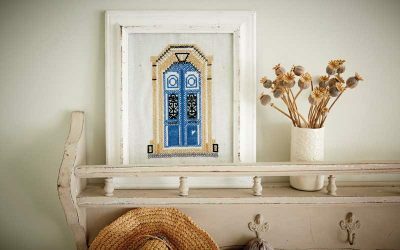 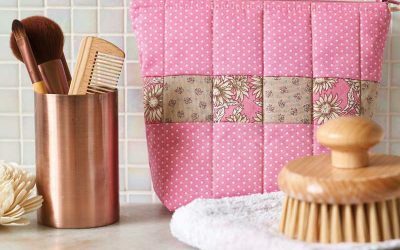 Reminiscent of a traditional stitched sampler, this lovely hoop combines several basic stitches to create various decorative effects. 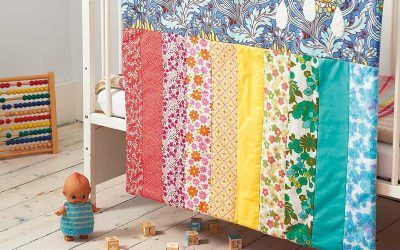 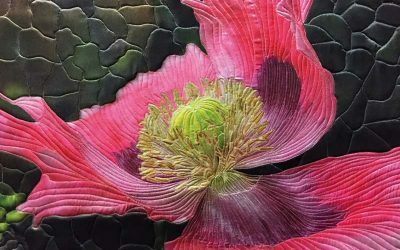 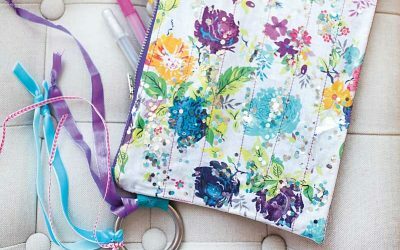 The result is a beautiful burst of colourful flowers and foliage that has loads of texture and is sure to serve as a year-round reminder of warm and sunny spring days. 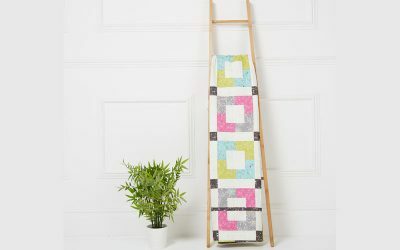 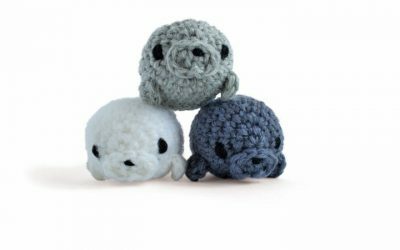 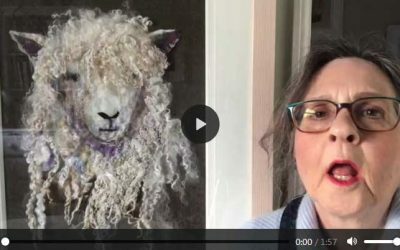 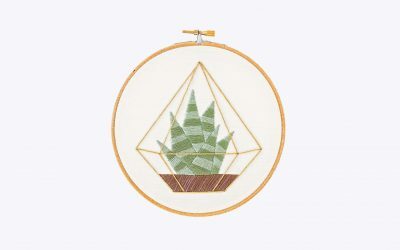 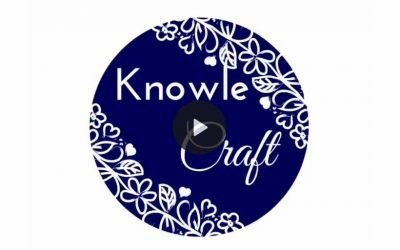 Feel free to experiment with different stitch techniques from those listed here to achieve your own unique version. 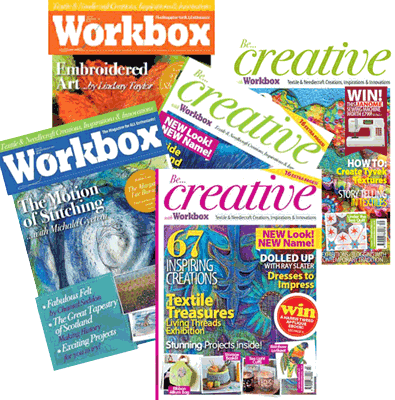 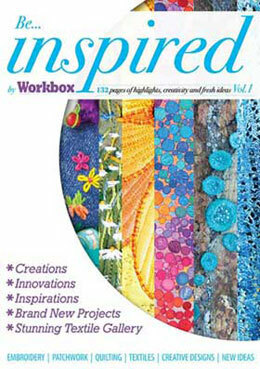 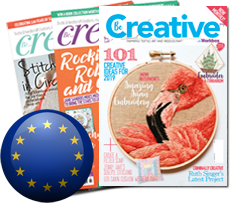 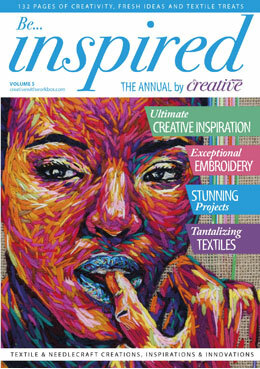 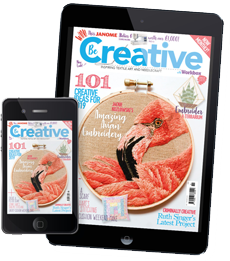 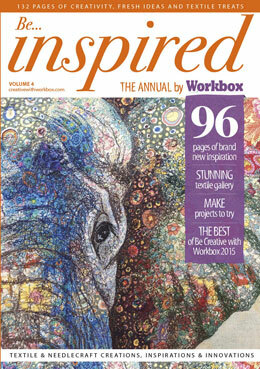 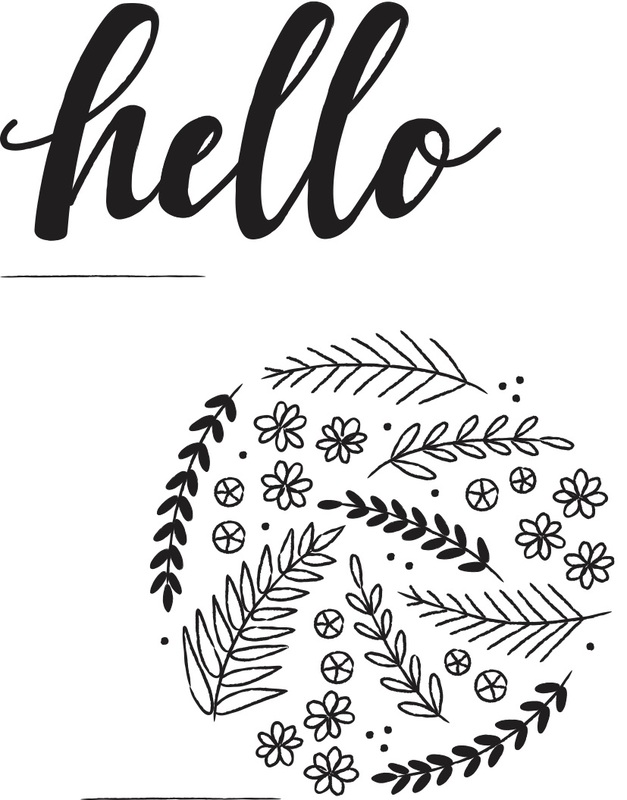 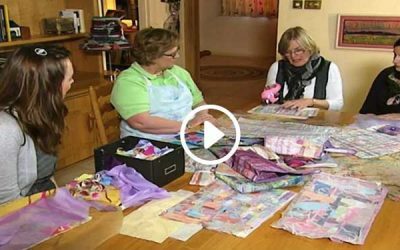 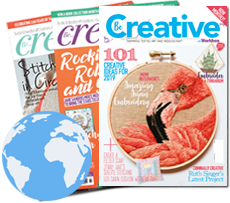 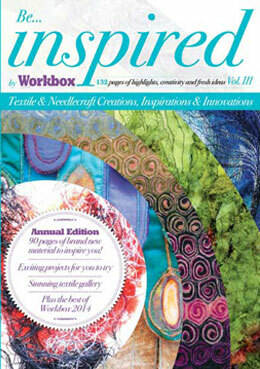 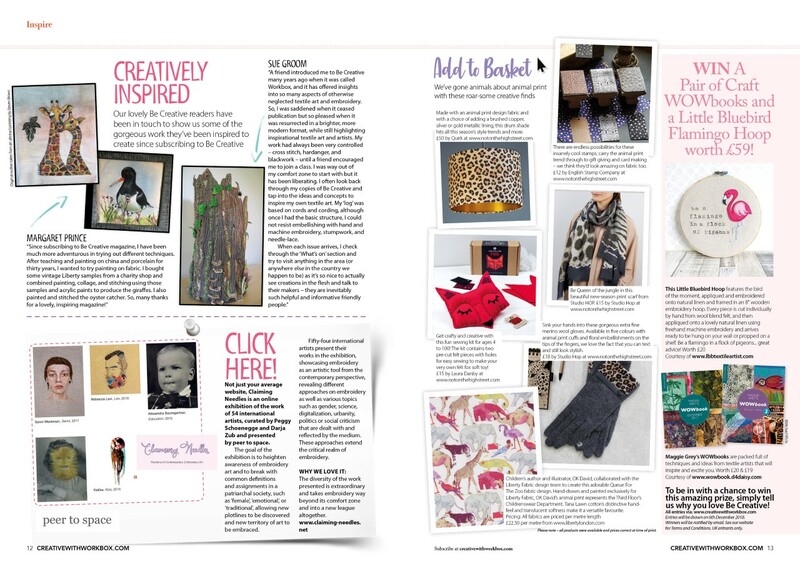 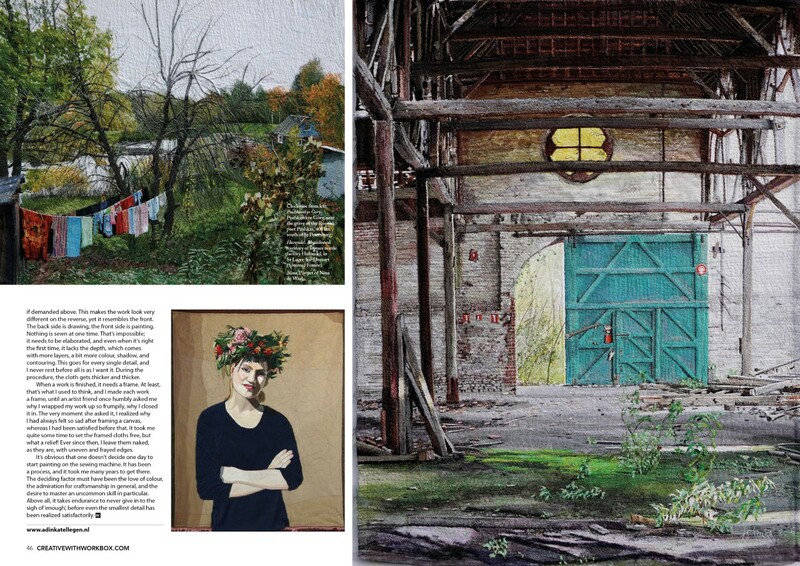 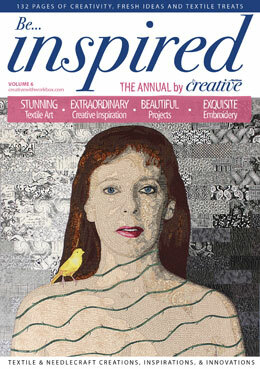 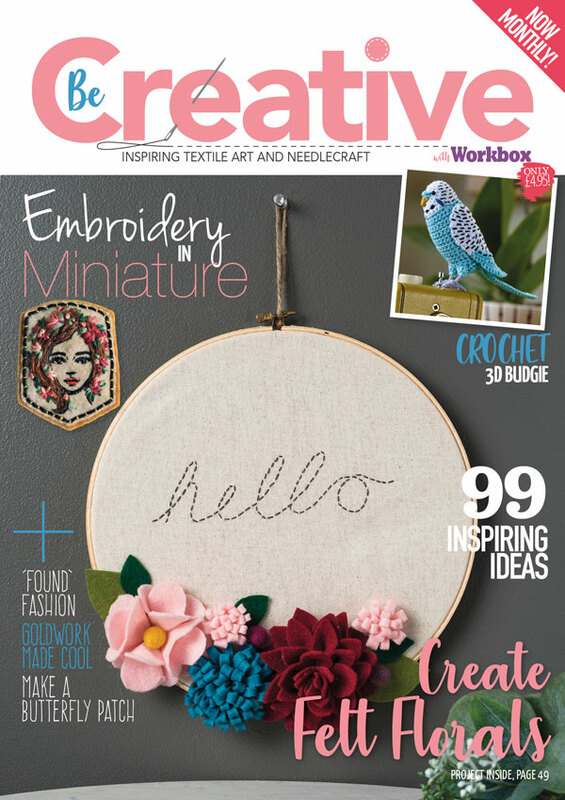 Find the full 6 page feature in issue 169 of Be Creative with Workbox.